I just realized I never got these posted. 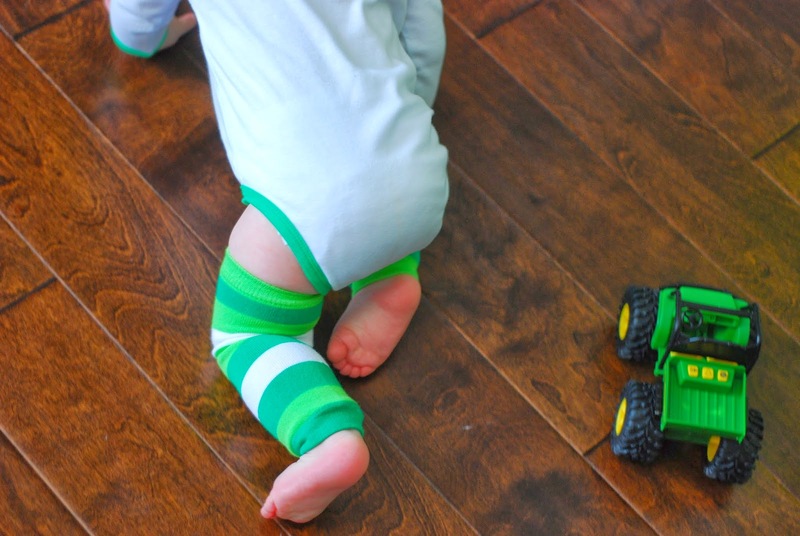 He is on the move…and getting him to take a picture these days (or change is diaper!!!) is nearly impossible. But I think we did all right. 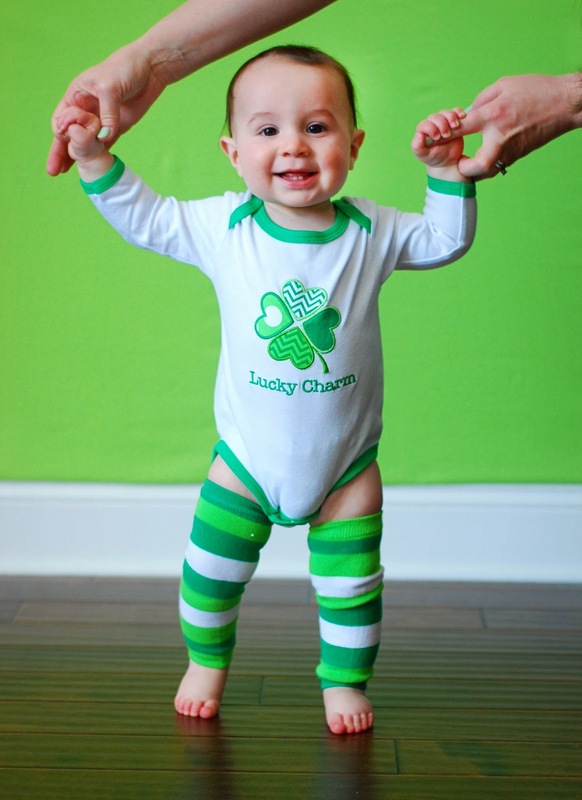 Cutest 'lucky charm' I ever did see. He is indeed the cutest little lucky charm!